My name's Wes, Just call me Nephilim. 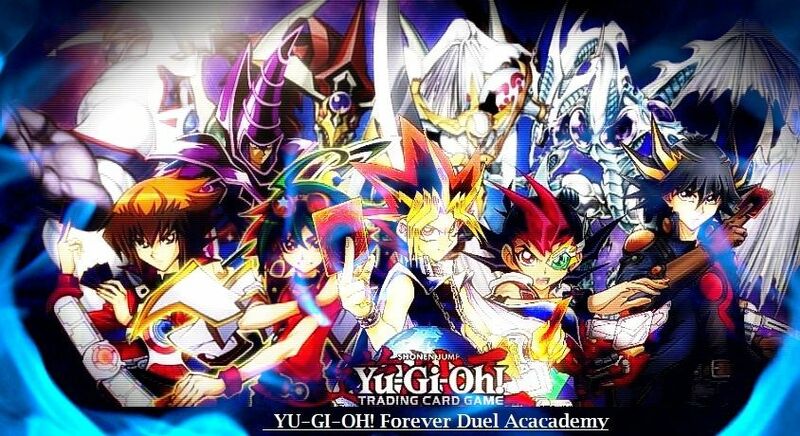 Any who I'm the current XYZ teacher, mostly playing Raidraptors, Satellarknights, and various other forms of rank 4 decks. However I've experience with more. If you need any help feel free to ask. I'm a competitive duelist irl, don't mind giving a hand.